Lee Bethune is one of the principals in McGoff-Bethune. 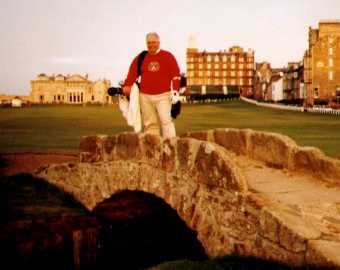 He is seen here with his tool kit making a service call at St. Andrews. He has over 25 years of experience in instrumentation and control including 17 years with The Foxboro Company and 5 years with Georgia Power Company. Lee is a graduate Mechanical Engineer from Georgia Tech and spent a year in graduate school studying Automatic Controls.